2018 Ford Edge in Winter Haven FL, at Jarrett Gordon Ford. 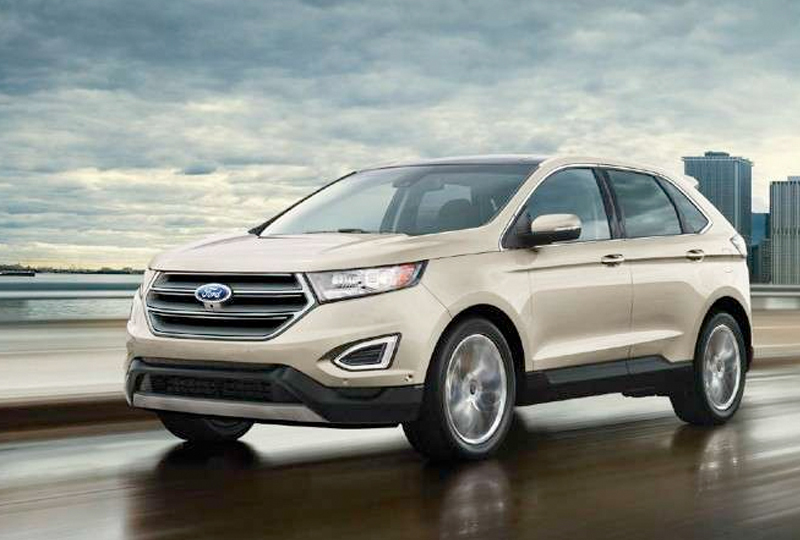 The 2018 Ford Edge from Jarrett-Gordon Ford in Winter Haven, FL - serving Lakeland, Auburndale, Bartow, Haines City, and Lake Wales - is the capable SUV you've always wanted. Embrace the attention that comes with owning a 2018 Ford Edge. The exterior features sleek lines, smooth curves, and a daring profile that refuses to go unnoticed. 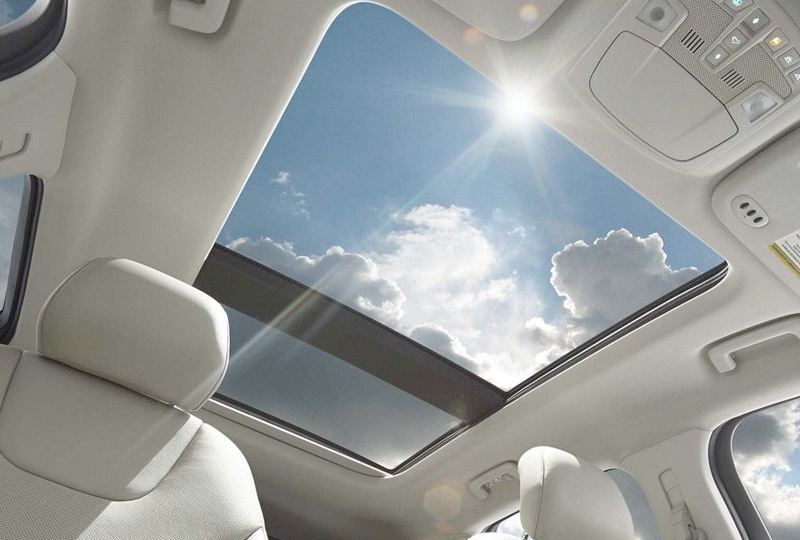 Look up through the wide opening of the available panoramic sunroof and enjoy the warmth of the sunshine inside the cabin. Take a seat in your cozy front bucket seats and ignite the turbocharged, 2.0L, twin-scroll, Ecoboost engine. 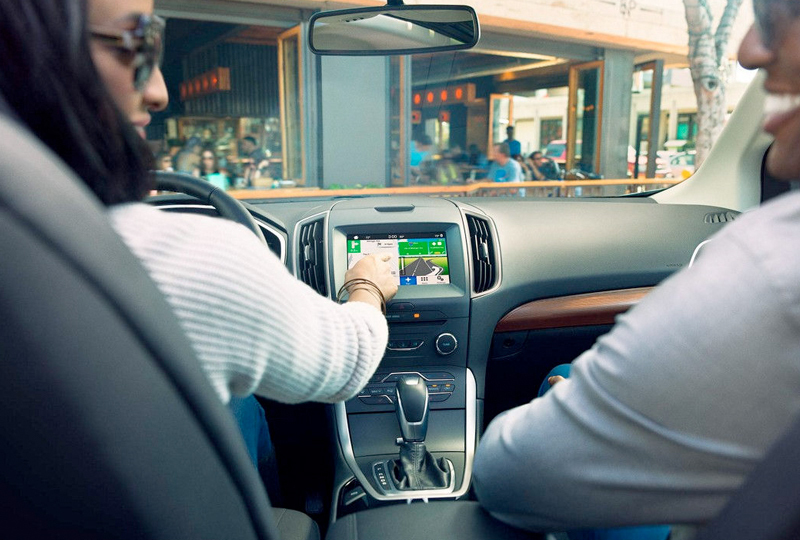 While you are driving, enjoy modern conveniences like the SYNC 3 infotainment system that connects to your smartphone and the standard rearview camera that helps you drive better in reverse. The cargo management system makes finding extra room a breeze with split-folding rear seats, a cargo net, and a liftgate assist handle. 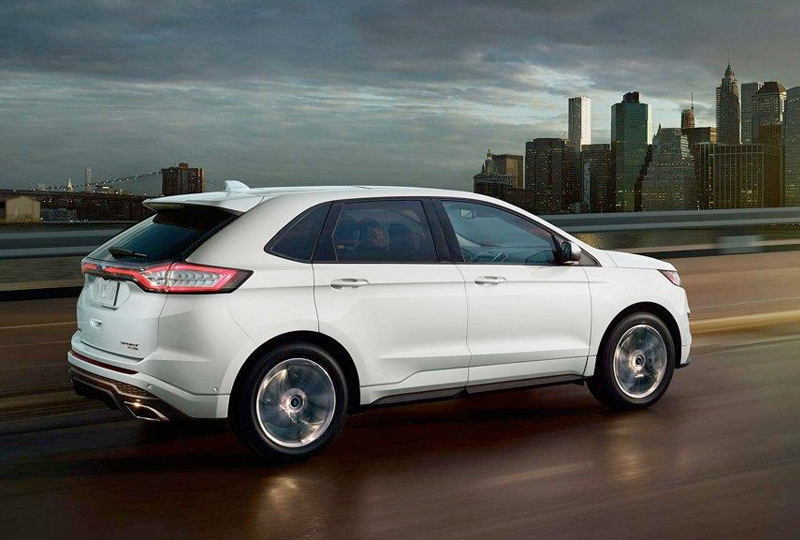 Now is a great time to drive home a new Ford! Our 2018 models are here and there are deals you have to see to believe. Call us today at 866-778-0830 or stop by our location at 3015 Lake Alfred Road, Winter Haven, FL, to take your test drive!